People power can propel our very own URBAN RULER towards a start in the inaugural $5 Million All Star Mile at Flemington on March 16. 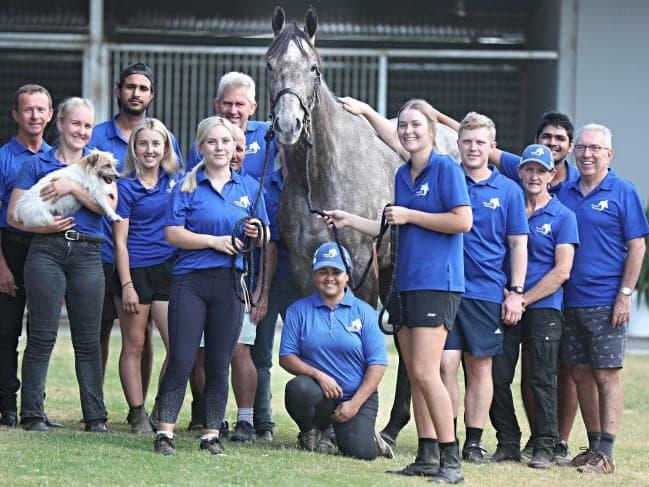 Ten of the 14 runners that will line-up to contest the All Star Mile will be decided by a public vote and URBAN RULER's 800 owners are getting behind the horse. Voting opened today (Monday, January 21) for the inaugural concept.